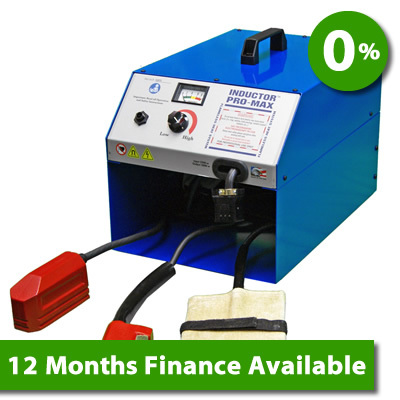 The Inductor Pro-Max is the highest performance induction heating system on the market. 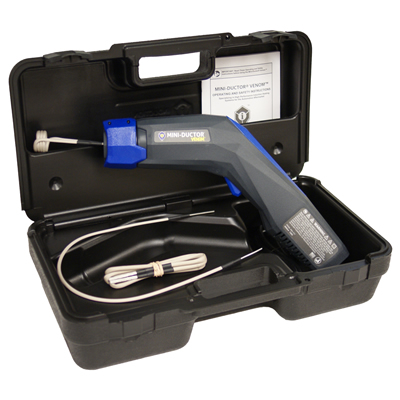 Using high-frequency magnetic fields (induction heat), Pro-Max generates Invisible Heat® to remove all types of adhesives bonded to metal, release seized hardware from corrosion or thread lock compounds, all without the collateral damage normally associated with conventional methods such as torches. Contact us to learn more about the Inductor Pro-Max. 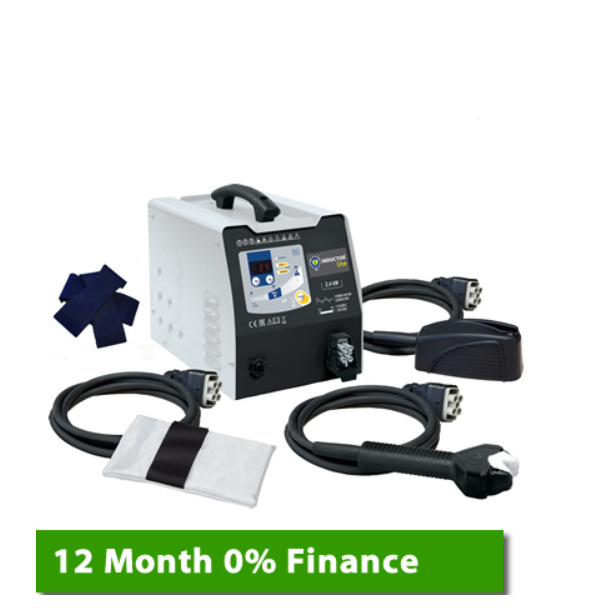 Reseller and wholesale opportunities are available in U.K. and throughout Europe (European Depot). All Inductor® UK products will be shipped by UK Mail delivery services. This is a signed for service. We normally process your order the same day. A small delivery charge will automatically be added to all orders below £65/€75, this will be calculated during checkout. 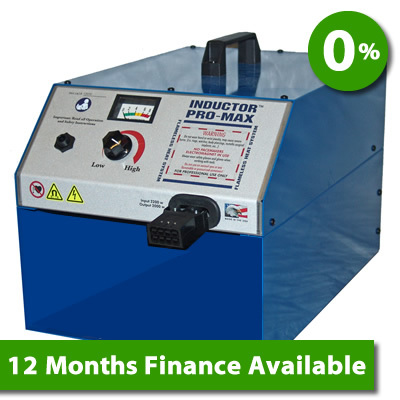 If you’d like more information, please call us on 01953 859138 or email info@theinductor.co.uk. UK Shipping: Orders placed before 1.00 pm are usually delivered the next day and will need to be signed for on receipt. European Shipping: Deliveries to Europe take 2-3 working days. 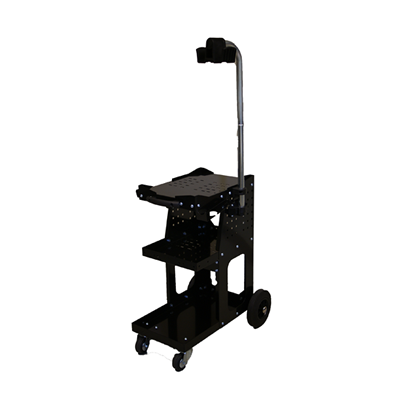 Most orders can be tracked in transit. If you'd like an update on when your order will be delivered, please email us at info@theinductor.co.uk and we'll provide you with the details, where we can.